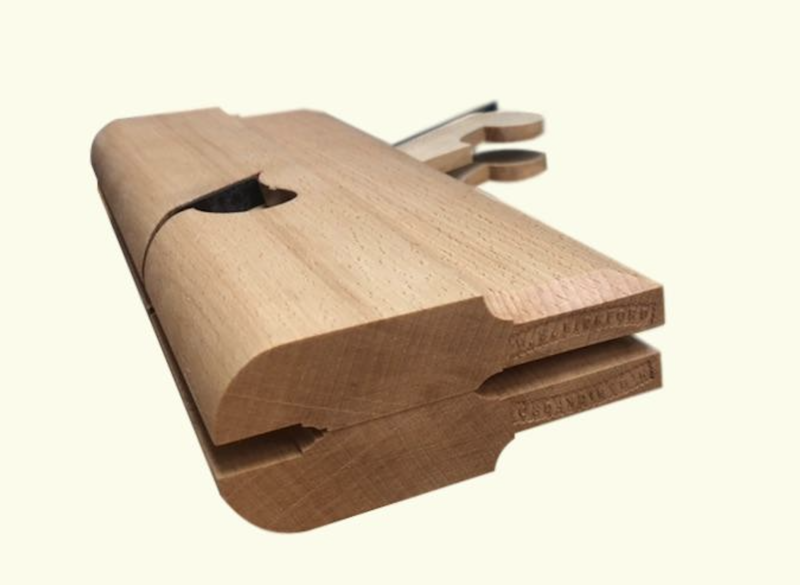 For the cabinetmaker and joiner, many of the larger planes in a half set will be used. He who first begins with a starter set will ultimately end up seeking a pair of 12s and/or 14s for larger case work and possibly the 16s and 18s for more substantial cornice and architectural moldings. 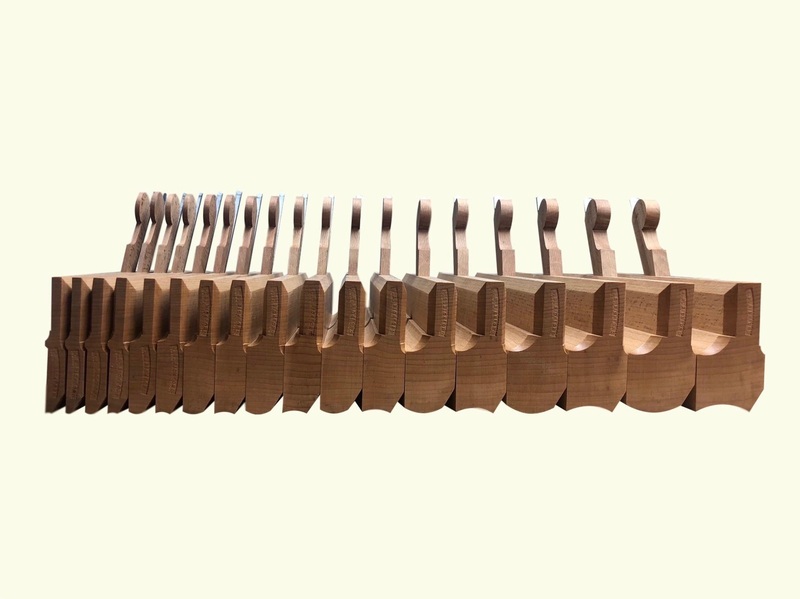 This Connoisseur’s set includes a half set of Hollows & Rounds (9 pairs, 18 planes), a pair of Snipes Bill planes, a pair of 5/8" Side Rounds, and two Rabbet Planes: 5/8” (not pictured) and 1”. Further information regarding Hollows & Rounds may be found here.